Home / Unlabelled / NOUN: Vice-Chancellor Has Re:Notify the General Public of the 8th Convocation Ceremony. 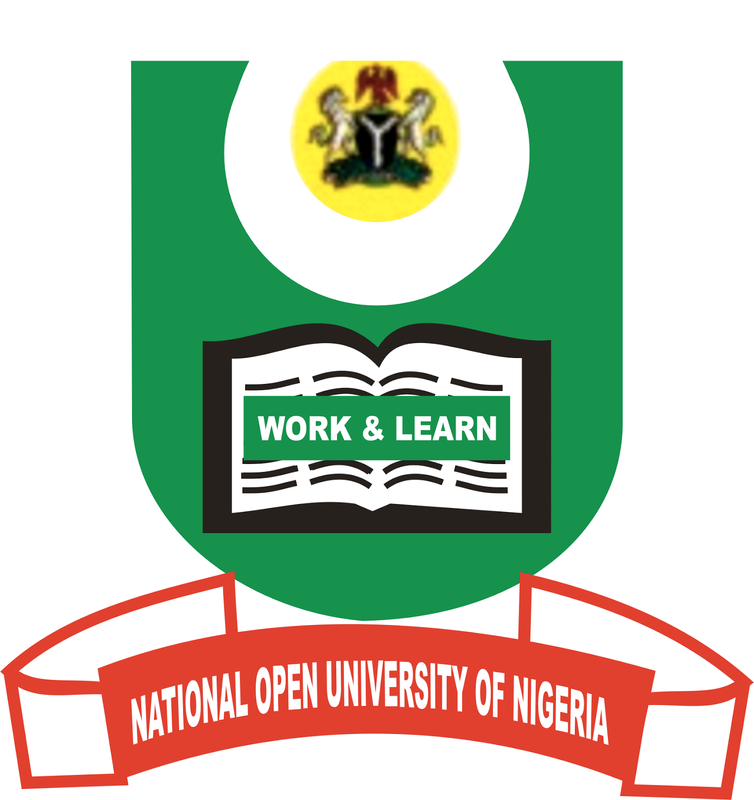 NOUN: Vice-Chancellor Has Re:Notify the General Public of the 8th Convocation Ceremony. The Vice-Chancellor, Professor Abdalla Uba Adamu, on behalf of the Council and Senate of the University cordially invites the General Public to the 8th Convocation Ceremony for the conferment of Certificates, Diplomas, Bachelor Degrees, Postgraduate Diplomas and Master Degrees.